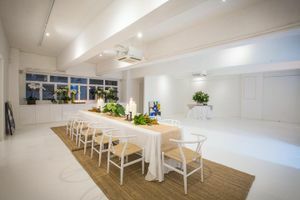 This venue in Wong Chuk Hang is all white (floor and Walls) and is very bright and airy thanks to large windows around the space. 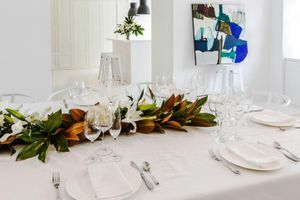 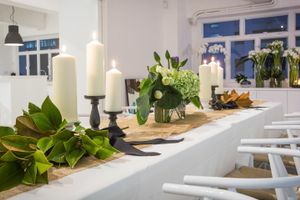 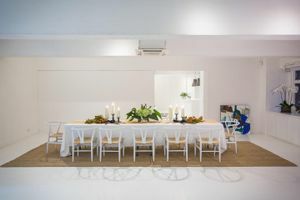 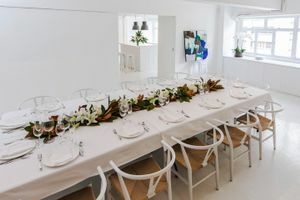 A perfectly blank canvas can be used for parties, photoshoots, launches, Pop-Ups, team building, board lunches and any kind of special celebration. 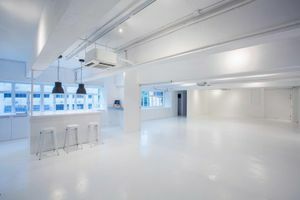 Price listed is for 12-hour usage of the space. 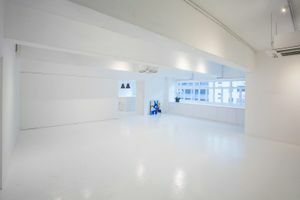 Space can also be rented for 6 hours. 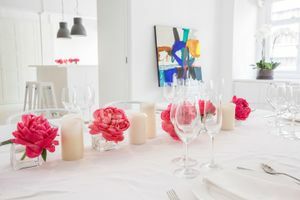 Please submit your inquiry to listing owner for details.